You'll love our favorites, too! The quest for perfect kilay never stops, so we're sharing with you our latest finds that made our eyebrow game strong. 1. The celebrity favorite just got a formula makeover, and it's better than ever. This pen still delivers the most natural-looking tint on our arches, and it's staying power has just been reinforced! 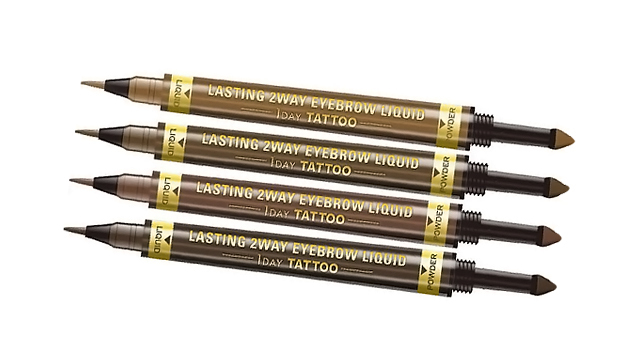 K-Palette Lasting 2-Way Eyebrow Tattoo, P895, at Beauty Bar branches. 2. Want lush brows? Apply this conditioning primer on your brows before eyebrow makeup to help your strands to grow thicker over time and for an instant thickening boost. Another bonus? Your brow makeup lasts longer! Benefit Cosmetics BrowVo!, at SM Megamall, Greenbelt 5, Glorietta, Trinoma, and Alabang Town Center. 3. This eyebrow powder is beginner-friendly and mighty waterproof. 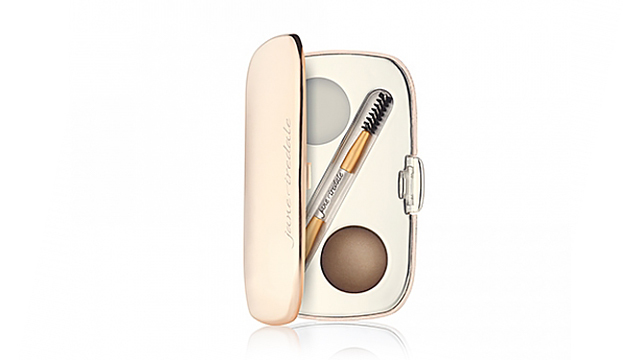 Jane Iredale Great Shape Eyebrow Kit, P1,350, at Rustan's. 4. If you're a pencil type of girl and a fan of longwearing makeup, this gel pen is for you. 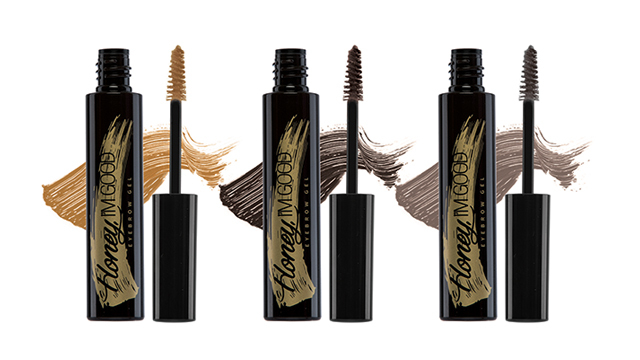 The hybrid formula glides on your skin and brow hairs smoothly, and its pigment stays put for hours. 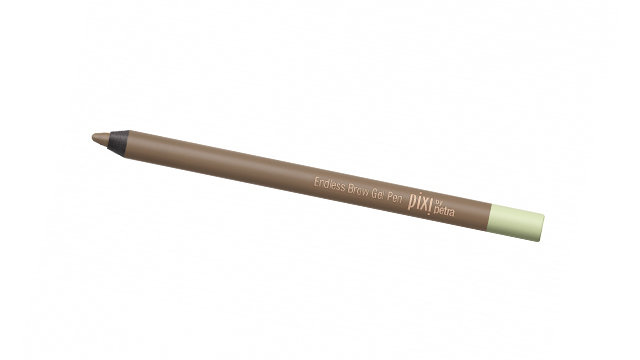 Pixi Endless Brow Gel Pen, P590, at www.glamourbox.ph. 5. Score born-with-it thicker eyebrows will look with a few strokes of this crazy affordable brow mascara. Pink Sugar Honey I'm Good Brow Gel, P349, at department stores.